Director of Robotic Surgery at Bayfront Health Medical Center. Dr. Galliano provides the latest in painless, minimally invasive and robotic surgery, medical testing and care in the treatment of gastro-intestinal conditions. Robot assisted minimally invasive surgical procedures can result in significantly less pain, less discomfort, and minimal scarring. We use the most up to date medical equipment used in the testing and treatment of medical and surgical conditions. Most surgery can be performed with minimal discomfort on a out-patient basis, and in some cases, with no incisions. Minimally invasive procedures are performed through one or more dime-sized incisions, with much less trauma to the body. Minimally invasive and non-invasive procedures result in little or no scarring from surgery. We offer patients the highest quality care available in our state-of-the-art, Medicare accredited, state-licensed surgery center. This avoids treatment in the hospital, reduces cost, lessens pain, scarring, and recovery time. You may be a candidate for minimally invasive da Vinci Surgery. 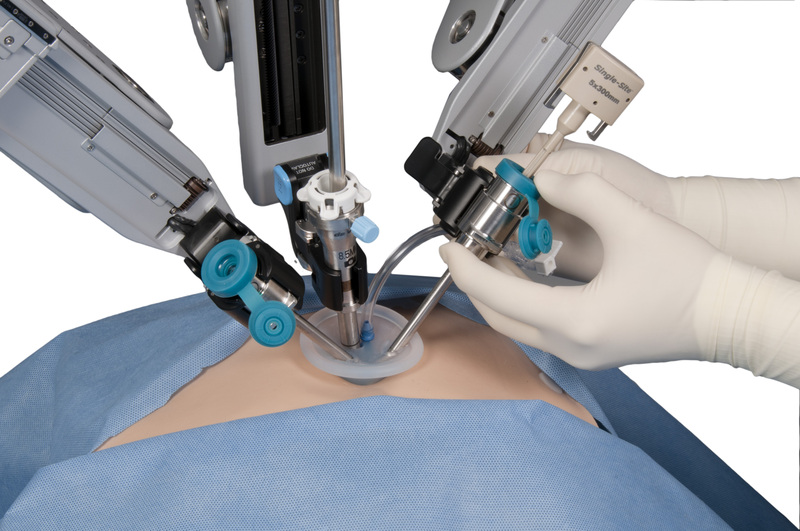 Using state-of-the-art technology, the da Vinci System enables delicate and complex operations through a few tiny incisions with breakthrough vision, precision, dexterity, and control. da Vinci Surgery is used to treat such colorectal conditions as: colon cancer, rectal cancer, diverticulitis, and inflammatory bowel disease (ulcerative colitis and Crohn’s disease). Surgery to remove all or part of the colon is known as a colectomy. 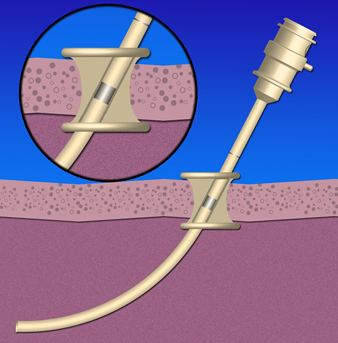 Rectal cancer surgery is known as a low anterior resection. 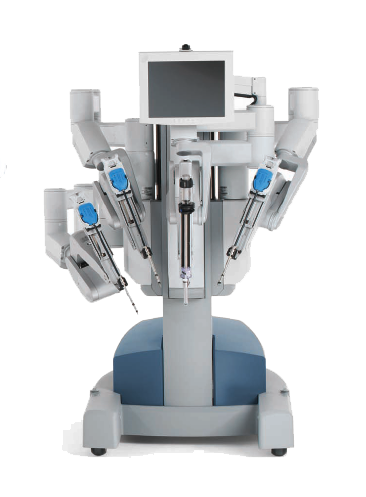 The da Vinci System is a state-of-the-art surgical platformwith 3D, high-definition vision and patented surgical instruments that takes surgery beyond the limits of the human hand. By overcoming the challenges of traditional open and laparoscopic surgery, da Vinci is changing the experience of surgery for people around the world. The da Vinci Surgical System FAQs Am I A Candidate? As with any surgery, these benefits cannot be guaranteed since surgery is specific to each patient, condition, and procedure. It is important to talk to your doctor about all treatment options, including the risks and benefits. This information can help you make the best decision for your situation.